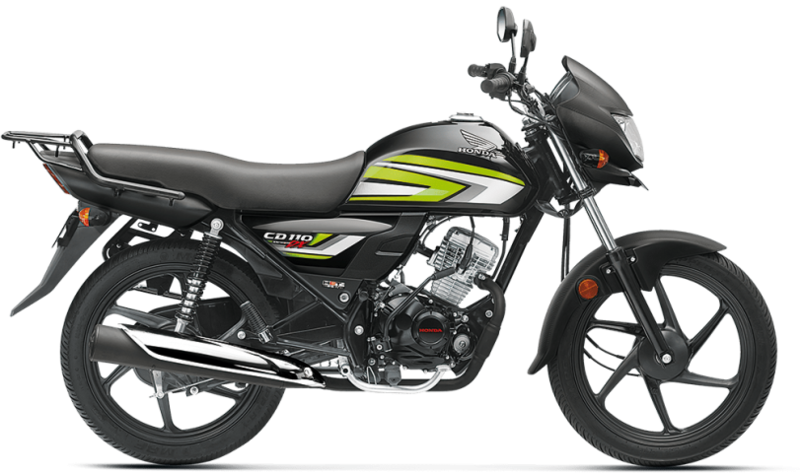 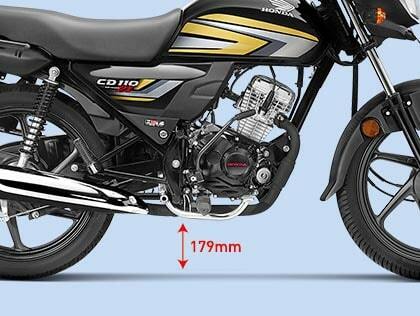 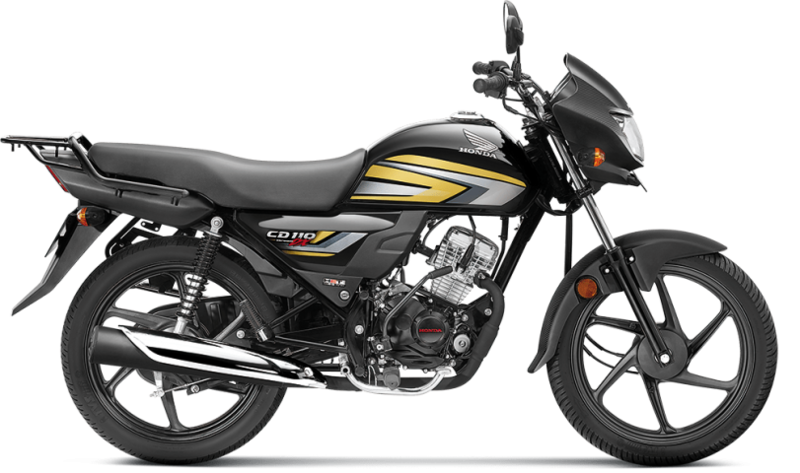 The all new Honda CD 110 Dream Dx comes with a powerful 110cc BS IV compliant engine. 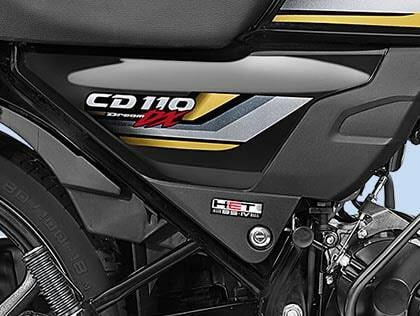 A bike built to perfection this, 110cc, 4 stroke motorcycle is well-equipped with the Honda Eco Technology Engine that generates high power and torque output without compromising on its outstanding mileage. 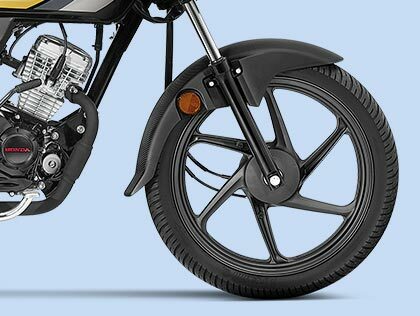 The longer wheelbase enhances stability and reduces the chances of hitting the uneven road surfaces due to its higher ground clearance. 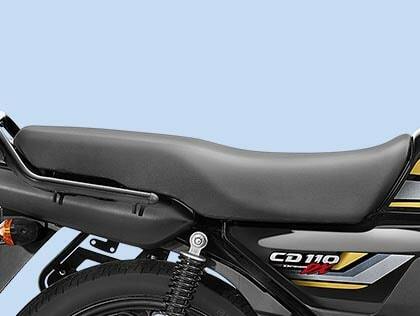 With the latest technology and brilliant features in CD 110 Dream Dx, you get the power and durability that you can rightfully rely on. 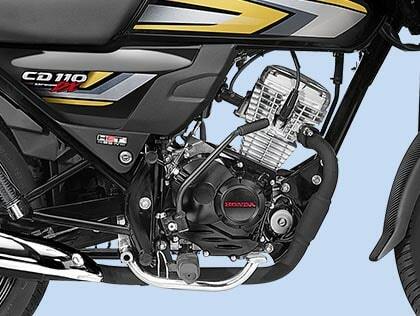 110 cc advanced & powerful Honda Eco Technology engine generates high power & pick up without compromising on the mileage. Conveniently start your daily commute with the self-start. 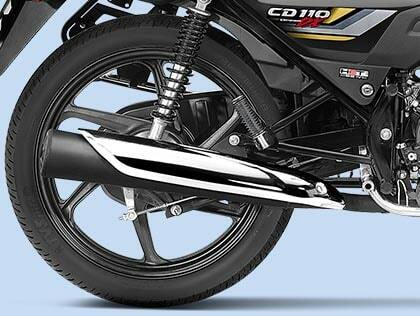 Higher ground clearance means no more fear of engine colliding with the ground on bad roads and speed breakers. 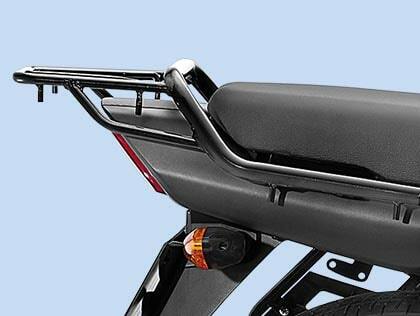 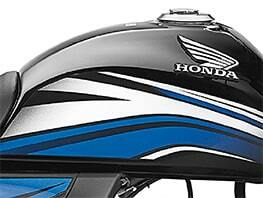 Gives you an elegant style while riding. 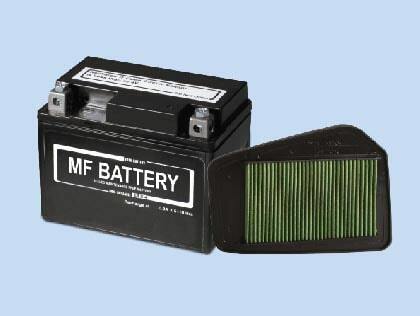 With less maintenance required for MF battery & Viscous Filter, here’s the peace of mind you are looking for. 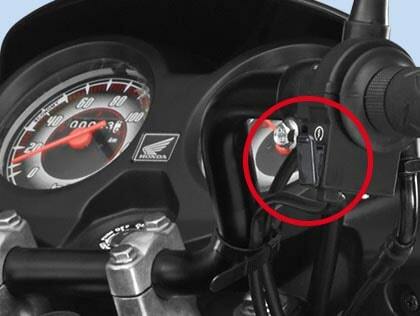 Utility Box with lock and key feature for convenience and safety of your belongings.